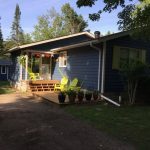 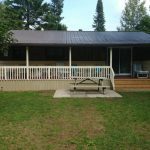 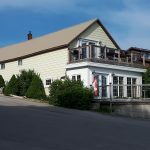 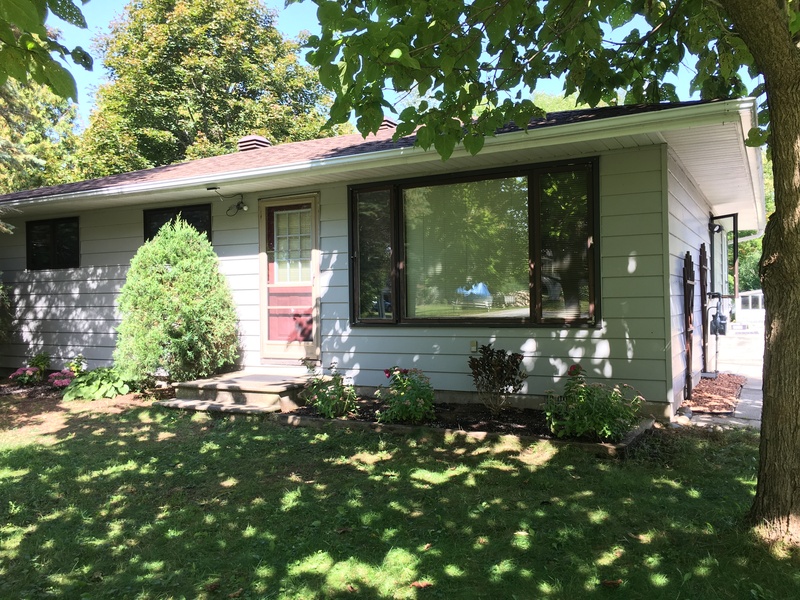 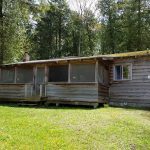 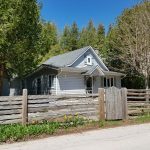 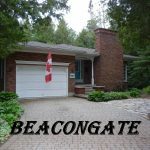 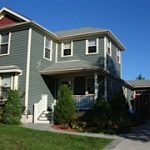 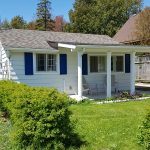 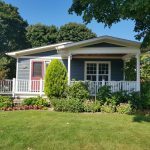 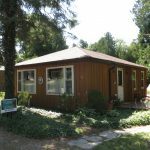 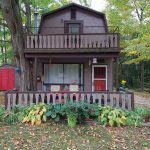 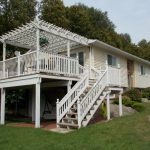 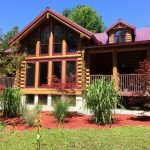 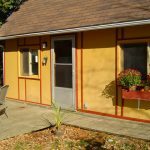 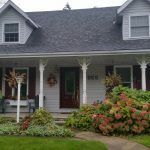 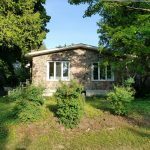 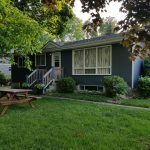 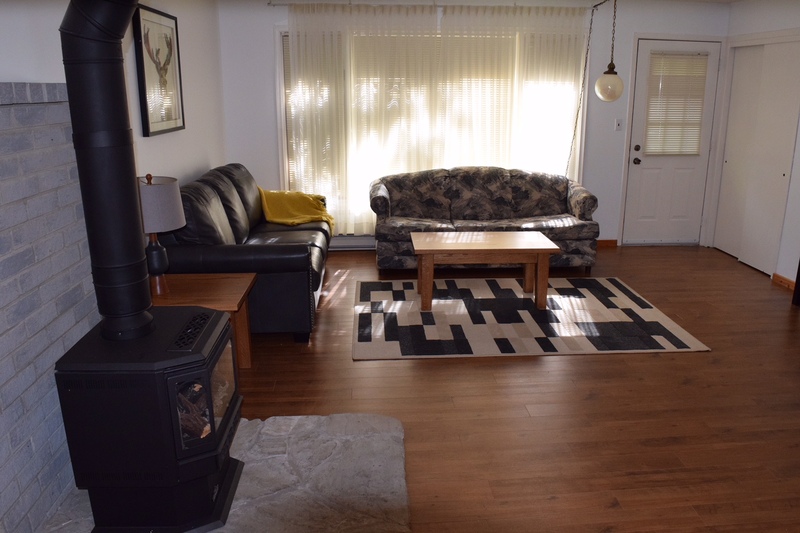 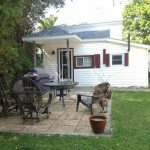 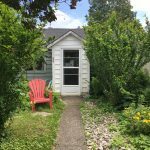 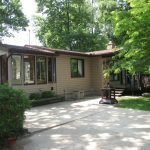 Family friendly cottage- sleep 6 at Maple Woods for $1050! 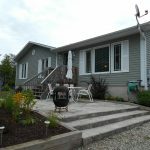 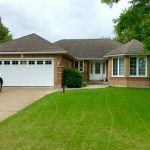 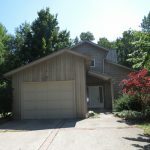 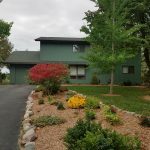 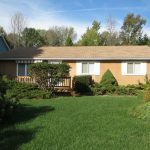 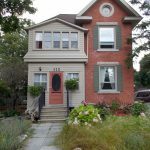 Lots of room indoors and out featuring a charming living room with gas fireplace and a large master bedroom. 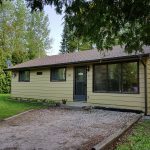 Huge lot with lots of outdoor space for the kids to run around! 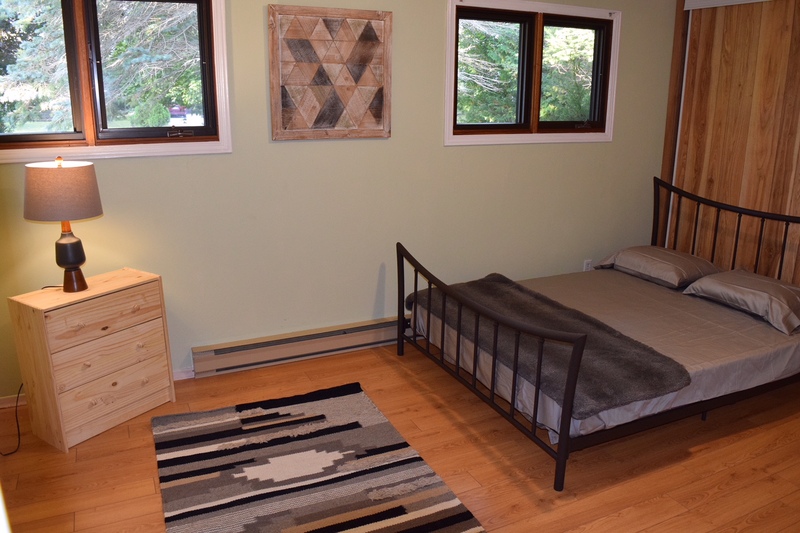 ← Two weeks left at charming Corcovado Cottage – sleeps 6 for $1000!